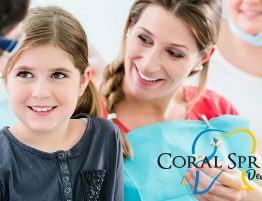 Find the best pediatric dentist near Coral Springs at the #1 rated dental center and rest assured that your kids are in good hands. Good dental habits start at an early age, but it takes a special type of dental group to make going to the dentist fun for anyone. What makes one children’s dentist better than another? 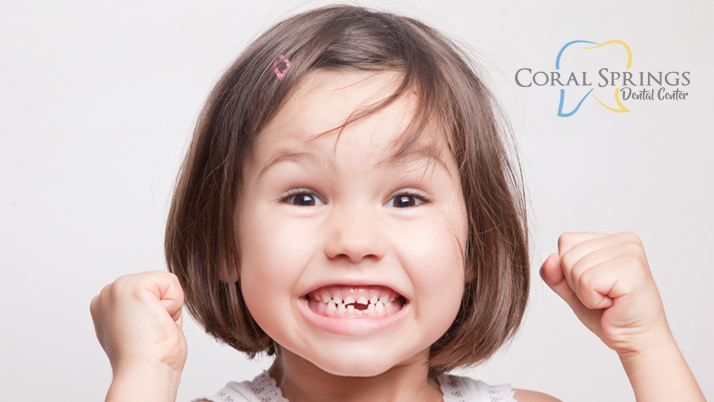 Let’s take a look at a few things to consider when choosing the best dentist for kids. 1. 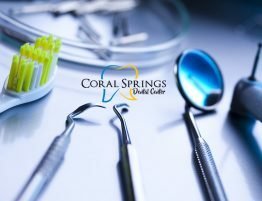 Make sure they use the latest dental equipment and tools. A dentist should be expected to maintain the same standards as any medical doctor. This means always keeping their equipment and tools up to date with the latest innovations in the dental industry. Dental x-ray machines have been greatly improved over the years and are much less intimidating than the old, scary machines of the past. But, more importantly, new dental equipment is capable of delivering higher quality images. This means early detection, which prevents future complications. 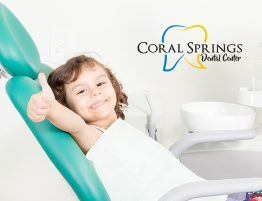 It also alleviates discomfort, meaning your child won’t be afraid of the dentist out of fear of pain. 2. 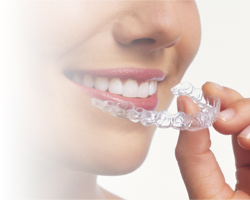 Dental centers are much more convenient than single dental specialists. Old family dentists are often great people that you might have known personally for years yourself. However, visiting one dentist for your kids and another for yourself is a hassle. Worse yet, having to go to a different location to see an orthodontist or another specialist means more out of pocket costs. 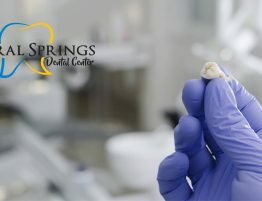 Dental centers address these problems by providing everything you need conveniently in one place. 3. Make sure there is stuff to do for kids while they are waiting. Nobody likes sitting in waiting rooms. Kids are notoriously impatient and can become agitated after sitting still for less than 5 minutes. Make sure your pediatric dentist has fun stuff to keep your kids entertained while they are waiting to be seen. This also helps to occupy their mind and keeps the imagination from going wild if they hear weird sounds behind closed doors. 4. Don’t compromise your child’s teeth over a few dollars. Affordability is something that everyone loves. But deciding on a pediatric dentist because they are the cheapest could end up being a huge mistake. Many unpopular dentists resort to cheap tactics to lure more people into their low-quality service. This can have huge ramifications on how your child thinks of dental visits the rest of their life. It might even cost you more money if the dentist is dishonest about what actually needs to be done. 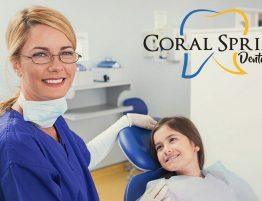 Visit Coral Springs Dental Center online to learn more about what makes us the top choice for the best pediatric dentist near Coral Springs. 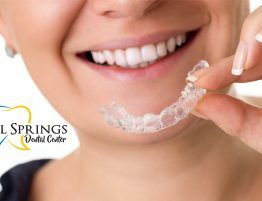 For new appointments, call 954-344-8800.